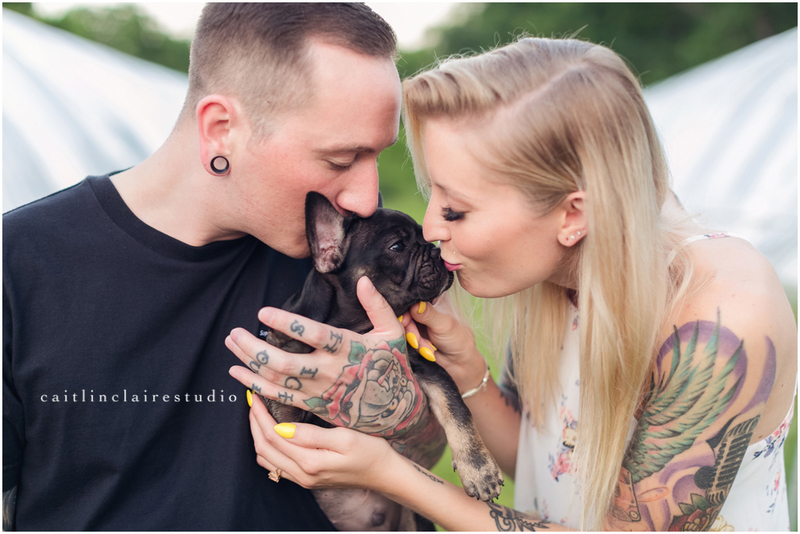 Nothing makes me happier than when a growing family invites me to photograph their new little love. Except maybe when that little love has four legs and bounces up to greet me with comical enthusiasm. 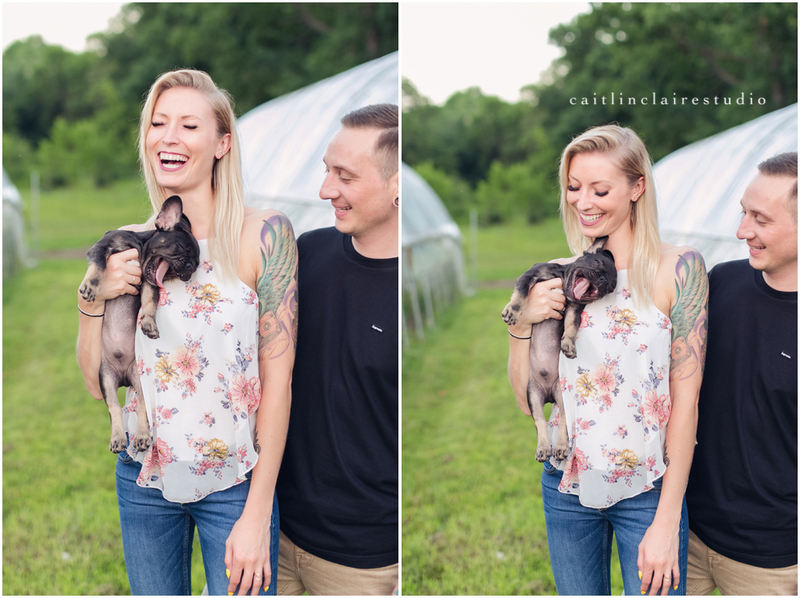 Cue the puppy ‘awwwes!’ – this session is all about Louis! 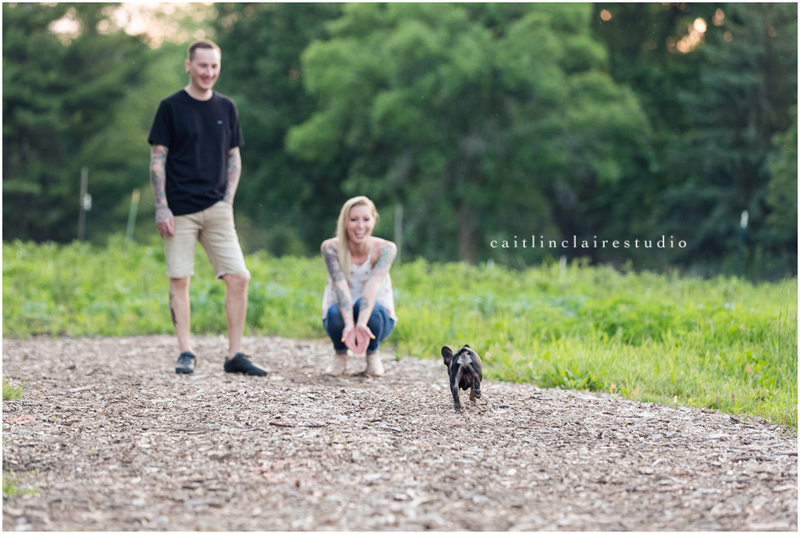 Lauren invited me to a vendor appreciation happy hour the other week at Stone Arch at Riverview Gardens and I tricked her into a mini-family session while we were at it. I can be sly to get what I want… and I wanted puppy cuddles! 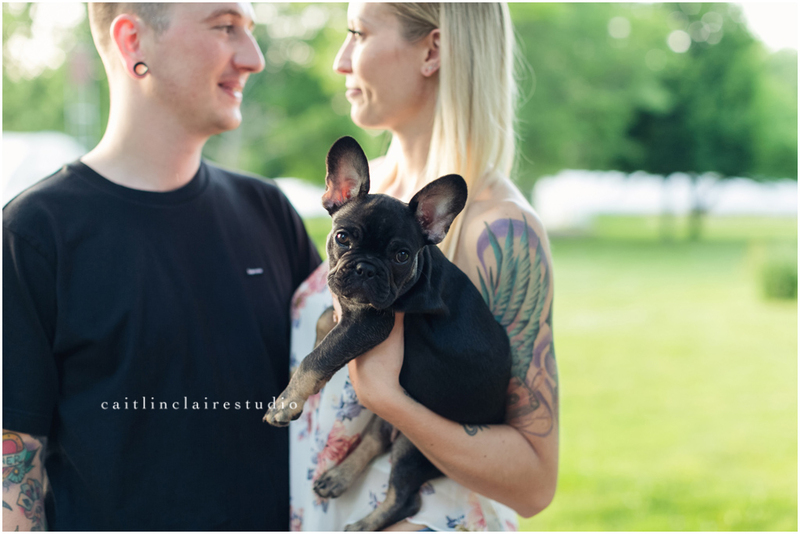 Louis is 15 weeks old and just the cutest little frenchie. Walter was 8 weeks old when I brought him home so it brought me right back to when he was a babe, my heart just about burst! Those little smushed faces can really steal a heart. My mom used to say owners start to look like a their pets after a while… I wouldn’t mind being that cute! I’m all about documenting your family just how it is at any given point. This includes the family pet because they are family too! If you’re interested in getting your own pup in front of the camera this year send a note my way, I would be thrilled to meet all your fur-babes!